There is no question that entering the U.S. market takes a lot of courage. Especially, when it comes to wine and spirit brands. 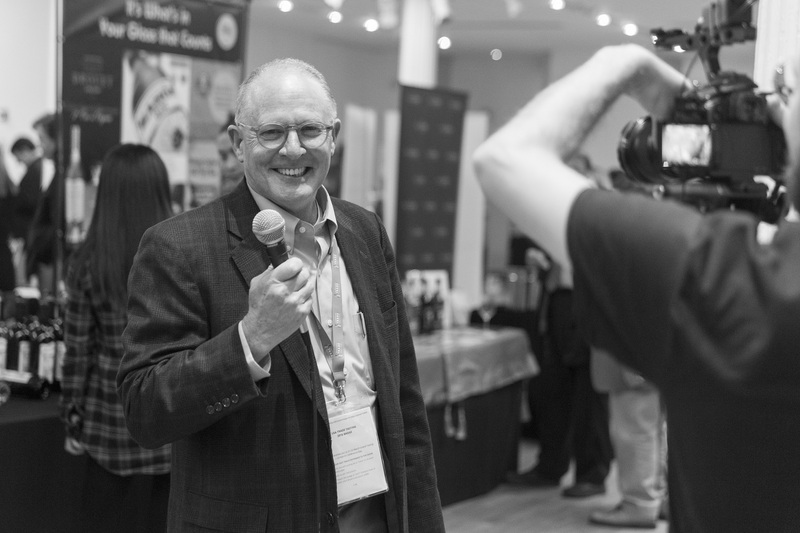 Ever since I started working with DrinkPreneur I am in touch with Steve Raye, the president at Bevology Inc. Today, I am extremely happy to have a chance of talking with Steve Raye about his new book and what it takes to enter the U.S. market. 1. First of all, congratulations on the release! How did you come up with the idea of writing “How to Get U.S. Market-Ready”? I had been tossing the idea around for a few years, as it was as common question I‘d get in response to my writing, speaking, lectures and consulting. Then, my friend Stevie Kim, who runs Vintaly, came to me and said, „We‘re going to do a book together, and you‘re going to write it.“ Stevie had previously published a couple of books including Italian Wine Unplugged: Grape by Grape,“ and so had the infrastructure in place under her Wine2Digital team. I had actually made a couple of starts on a book in the past but found I really needed the motivation,schedule, due dates and leadership from her to move an idea into reality. Stevie assigned Federico Berti to manage the project and Enrico Avesani to design the book and that made it a lot easier for me to just focus on the writing piece. One thing I learned is that it is a lot harder than it looks and it takes a lot more time than I would have thought. Frankly, writing it was the easy part. The hard part was turning a mass of content into an organized book that had structure and flow. I’ve spent a majority of my time in the last 15 years working with wine and spirit brands on their U.S market introductions. And I found that typically, everyone made a common set of mistakes. That was because the U.S. market isn’t just one market. I like to say it‘s more Balkanized than the Balkans, with 52 separate regulatory entities. So while America may be the largest wine market in the world, and one of the largest spirits consumers as well, the reality is, breaking in is more like breaking into 52 different countries, all with their own rules and regulations. So I created a program called „Get U.S. Market-Ready“ that combined the education prospective brands needed to understand and deal with the U.S. market, along with the practical tools to execute their plans. These were proprietary tools I developed and most are data-driven…practical, quantifiable, and measurable. Things like creating a template for price structures with all the formulas for margin and markup, and state taxes. Also a tool to pick the right market for each individual brand…and most of the time it‘s counter-intuitive. 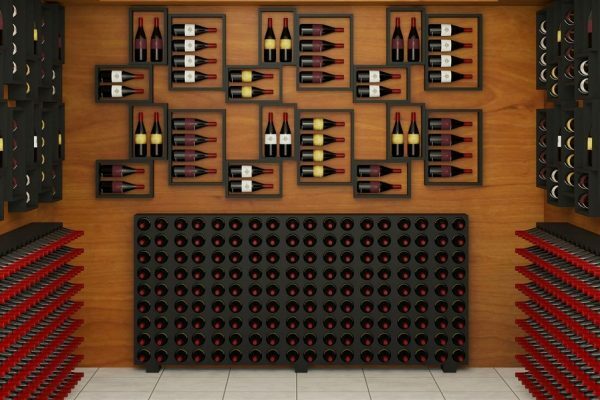 As an example the biggest wine market states of NY and CA, often are the wrong markets for new brand introductions. 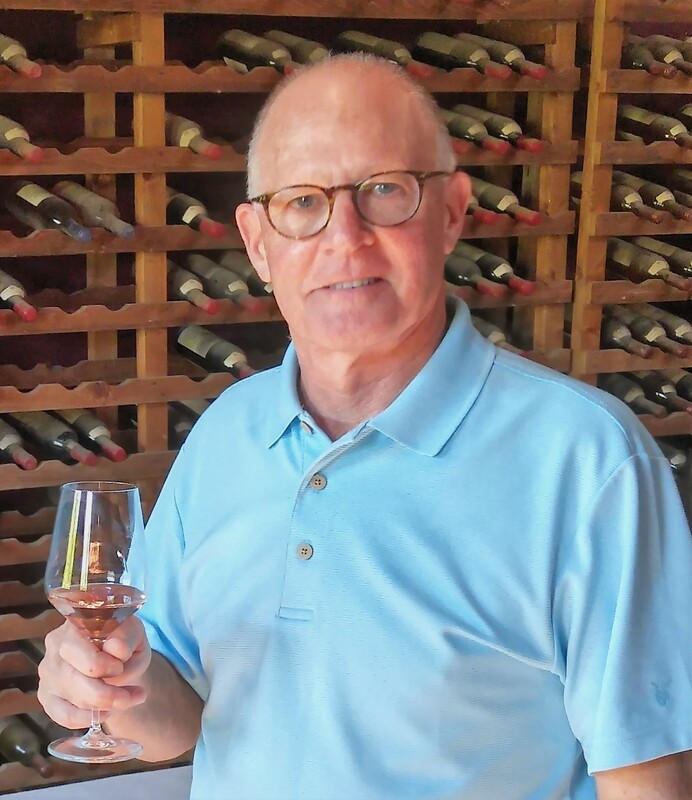 And as I fine tuned what turned out to be effectively a master‘s level education in U.S. wine and spirit introductions, I actually turned it into lectures that I give at several universities. I now lecture at University of Bologna Business Schook and my alma mater, Cornell University, and the book is part of the curriculum for the wine tracks there. 2. 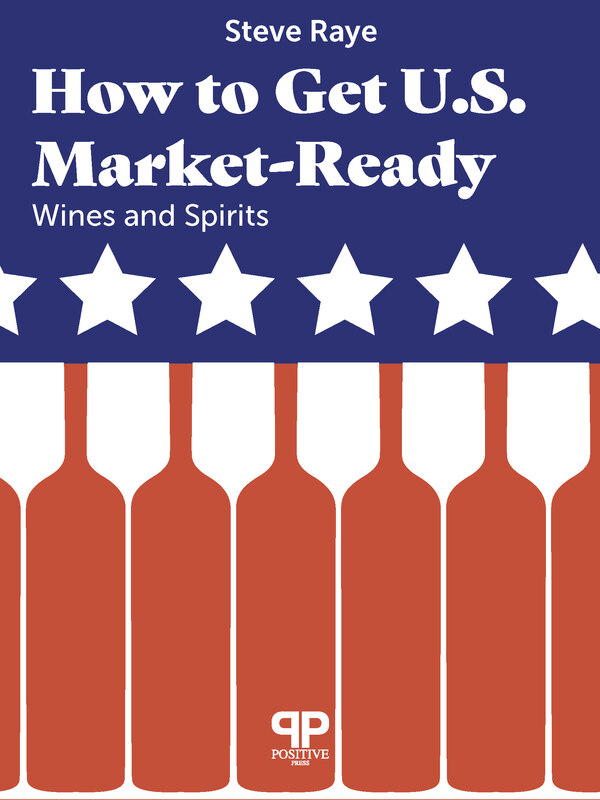 I have read your book and it feels like this is the perfect guide for wine and spirit startups that are wondering to enter the U.S. market. Why the U.S. is such a great opportunity market? Let‘s start with the idea that it is the biggest wine market in the world, and one of the biggest spirits markets as well. Even with that scale, the U.S. has lots of head space in terms of per capita consumption of both those categories, relative to other countries in the world. A lot of that has to do with Prohibition, the effects we‘re still feeling 85 years later. But the bottom line is the U.S. offers a huge and growing market, with lots of opportunities for creative marketing and promotion, and, because of the regulations, in many senses an even playing field for the new/small guy as well as the existing big guy. One of my chapters is titled: Opportunity is knocking…can you hear it? That speaks to the many niches in the U.S. market that remain to be exploited. These include indigenous varietals on the wine side, and products from countries other than the top 10 of Italy, France, Australia etc. We’ve had success working with producers of spirits from countries such as Peru, Chile, Bolivia, Ukraine, and wines from Slovenia, Greece, South Africa and Portugal. 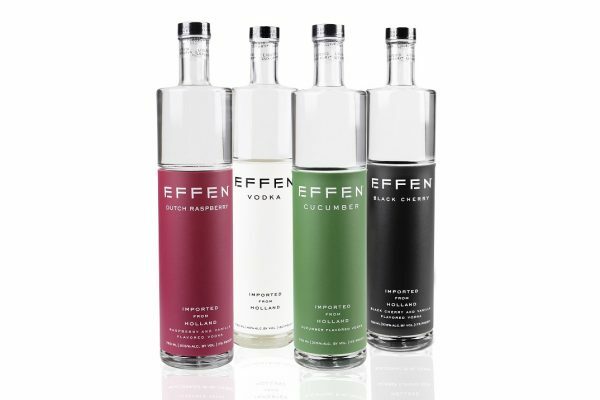 One other key fact…as Millennials have picked up the mantle as being the largest wine and spirit consuming age cohort from Baby Boomers, they are correspondingly changing everything else…from the types of products consumed, to how they‘re sold. Add in the emergence of the web, social media and smartphones, and we‘re in an entirely new era. 3. There is a chapter regarding the very beginning of the preparation of entering the U.S. market. What are the main steps to prevent anyone from getting “a bloody nose”? One of the points I make is that it‘s not just important to do the right things that are unique to this market, but also do them in the right order. And one of the very valuable tools included in the book is a detailed flow chart…a checklist if you will…of all the things that have to be considered in planning a brand launch. That tool alone will help new-to-the-U.S. brands raise their chances of success. I liken breaking into the U.S. market as a series of three locked gates in sequence, with a brick wall at the end. Importer, Distributor, retail/HoReCa are the locked gates. The brick wall is the end consumer. A pessimist would look at that and see all the problems. An optimist…and I like to work with optimists…will see tremendous opportunity in the same set of challenges. There are whole bunch of solutions to those locked gates that need to be considered other than the traditional ones. In fact, I like to tell people, it‘s not enough to have a great product, you need a route-to-market that‘s custom designed to your specific resources, objectives and characteristics. 4. Finding the right importer and distributor seems like a difficult task. What are the rookie mistakes brand owners should avoid? Most suppliers think they want an „agency brand“ importer (who will take the responsibility…and margins…of establishing and growing the brand). In reality there are 9 different options for importing to the U.S. that really should be considered…all of which could end up being a lot more profitable and successful for newbie brands. We recommend that brands look at the importer decision as two steps. First step is finding an importer to get started with. And we cite 5 different ones…the category is called „service importer“ which include MHW Ltd. and Park Street. Both have distribution licences in NY, CA, FL and NJ, so they‘re a great place to start. Then, once the brand has worked out the kinks and figured out the right formula for success in the U.S., producers can start looking for their „forever“ importer. The beauty of this approach is the range of options for the forever importer will be a lot larger, and those will be a lot more motivated to talk to you once you’ve gotten traction in America. The same is true with distributor selection. A new-to-the-U.S. brand has little credibility and lots of risk. We recommend brands prove their concept before actively reaching out to traditional distribution. I would also mention that there are two new options for import and distribution that are getting a lot of attention. One is called LibDib and the other is Merchant 23. Both are solutions to importing and distributing that are designed specifically for the needs of new brands. 5. As stated in your book, What Is In It For Me (WIIFM) is a critical question. Can you explain its meaning and importance? Sure. WIIFM is a mnemonic device we use to make sure everyone‘ focusing on meeting the needs of the key decision maker you‘re dealing with at each stage-in the process. What that means is the importer or distributor are not interested in your brand as much as they are in how your brand will make them more money, or fit into their portfolio and growth goals. The quality of the wine is irrelevant at this point, except insofar as that it has to be competitive. At this stage, better wine…or spirits…is not a competitive advantage. 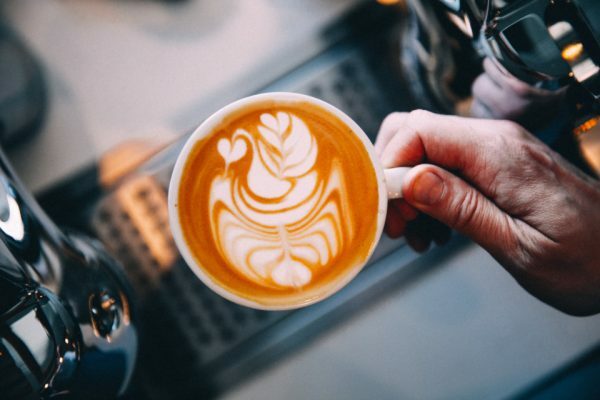 It‘s axiomatic that all products made today are technically „good.“ And consumers are buying brand more than they are liquid. That‘s not to say that great reviews and high scores are not important. In fact the opposite is the case. But at this specific stage in the sales process, they‘re considered the „ante“ to sit at the table. 6. To the rest of the world the definition “Franchise State Laws” might be unfamiliar. What is it and how it might affect brands which are planning to enter the U.S. market? It‘s too complicated to explain here, but suffice to say that there are about 20 states in the U.S. (Massachusetts, Connecticut, New Jersey, Georgia to mention a few) where the net effect of franchise law means that there is a different roster of distributors in the market than in non-franchise states. So a market introduction strategy for a new brand might want to target franchise states because the generally smaller, state focused distributors would be more interested in new brands than the big national distributors. Connecticut is a case in point. It‘s adjacent to NY and has a lot of people who commute to the city. But the distribution line up is totally different than what you would find in New York. 7. It seems that getting the needed attention from distributors is very challenging. What are the main actions brands can take before trying to find the perfect distributor? That‘s a complicated question to answer. Particularly so because you need to do a different set of things to „activate“ a new distributor, than to work with one where your product is already established. That said, the producers‘ goal of working with any distributor is to get a disproportionate amount of their time and attention. And that takes innovation, creativity and a deep understanding of how that specific distributor operates and where their focus is. That‘s why I feel it‘s important that the person who manages distributor relationships in the U.S. be based in America and thoroughly steeped in not only the bev. alc. market, but knows the people at that specific distributor and has worked with them before. 8. 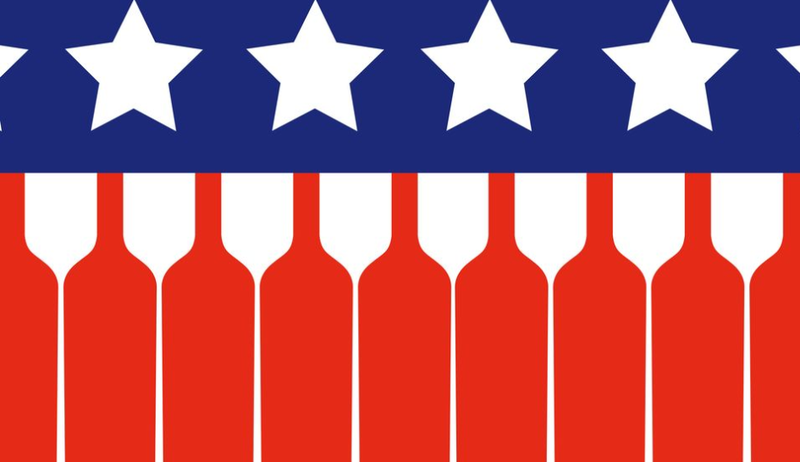 To sum up, is it worth trying to enter the U.S. market for wines and spirits brands? Why? A lot of folks, me included, tend to focus on the challenges of entering the U.S. market. Frankly, they‘re no different in scale and scope to any other country, just different in terms of being fragmented and in many cases, not making sense. Both are the result of the repeal of Prohibition when the Federal Government granted the states the right…and the responsibility…to regulate beverage alcohol. Back then, the states were interested in keeping gangsters like Al Capone out of the business. Now they‘re more interested in the taxes the industry can generate, among other priorities. So, yes, it is absolutely worth it for new brands to break in and grow in the U.S. The sheer size of the market is compelling, but also the stability of the market, its consistent growth record and potential for the future. And of course the „headroom“ factor of relatively low per capita consumption means there‘s lots of opportunity for growth. Add to that the seismic changes being driven by Millennials, the internet and e-commerce means America is the place where creativity, innovation and sheer persistence can dwarf sales and profits in any given brand‘s home market. For more information regarding the book please visit Bevology’s website.